This All-American automaker got its start over a century ago and has been going strong ever since. Just under 20 years after they started production, Buick rolled its millionth vehicle off the line in Flint, Michigan. In 1961, it introduced the iconic Invicta, the crowning jewel in a line of high-performance automobiles. The Riviera followed just two years later, and Buick saw its Century serve as the Pace Car in the 1976 Indy 500. 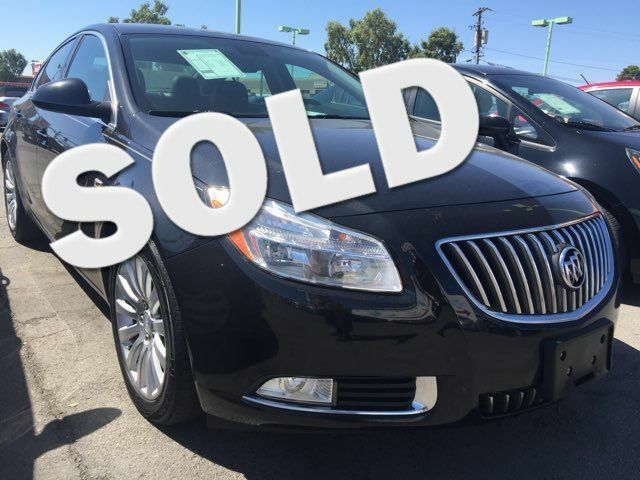 As the years have passed, Buick has repeatedly created vehicles with exciting options, great performance, and outstanding reliability. Today’s used Buicks in Las Vegas include models in nearly every class, such as the Park Avenue, the redesigned Roadmaster, the Terraza van, and the Rainier SUV, as well as the Enclave crossover. 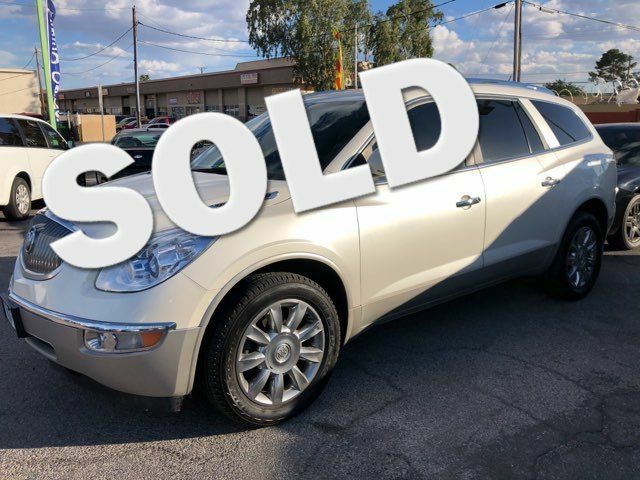 There are many Las Vegas used cars and dealers, but Simply Autos is uniquely positioned to help used car shoppers find the vehicle they need at a price they can afford. 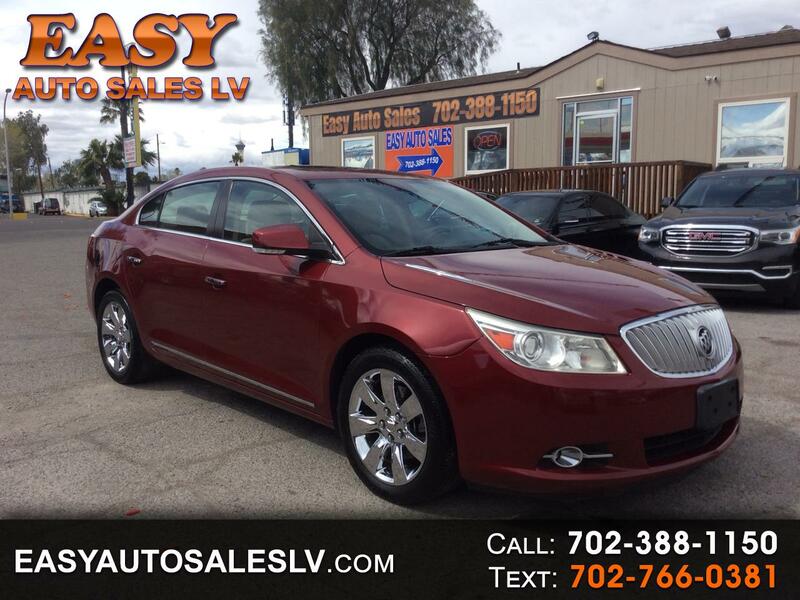 In Las Vegas, used Buicks can be an excellent option, regardless of the type of vehicle that’s needed. With vans, SUVs, crossovers, and more, Buick has something to fit every lifestyle. 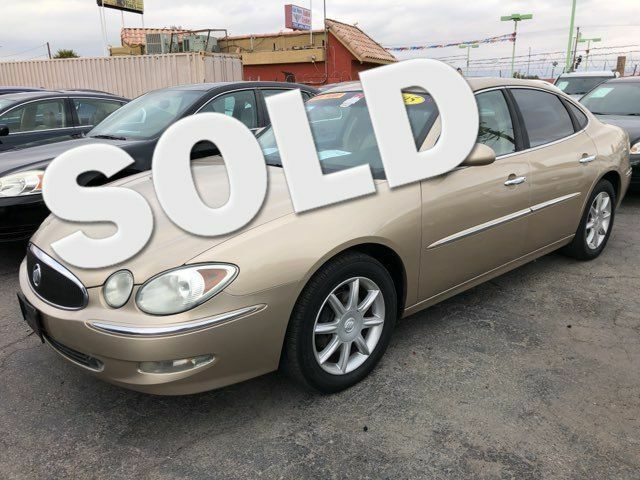 Simply Autos has an excellent selection of quality pre-owned Buicks, along with an outstanding reputation for customer service and satisfaction.